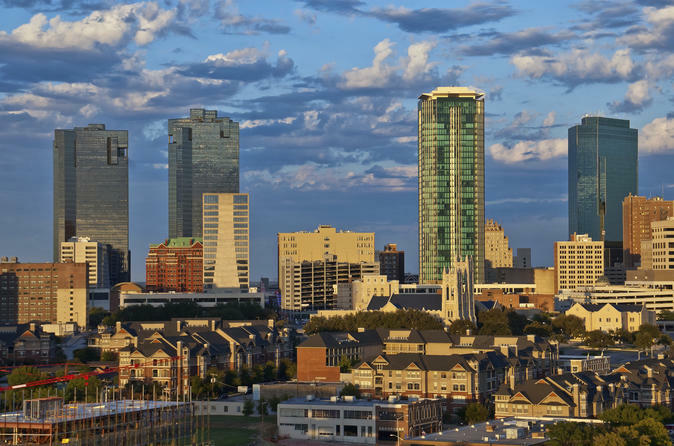 The Uptown Food Tour begins with an insider’s view into Dallas’ trendy West Village, a walk-able urban living, dining and shopping district in the heart of affluent Uptown, Dallas and then takes you off-the-beaten path with neighborhood cultural attractions best explored by foot. Specific attractions are subject to change depending upon schedule and availability. After the tour, people often choose to ride the free McKinney Avenue Trolley to the new Klyde Warren Park in the Dallas Arts District or stay and explore West Village’s one of a kind shops and boutiques. Visiting Dallas’ second oldest cemetery and civil war burial ground.